Webhosting payment methods including Bitcoin! Home » Webhosting payment methods including Bitcoin! At GlowHost, we make it easy to find a payment method that suits your needs. From Credit and Debit cards to Bitcoin and PayPal, we run the gamut of payment choices. Also, we graciously accept payments via Bitcoin. 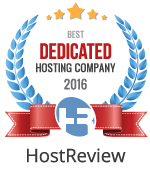 That’s right, we are one of the few exceptions where a webhost accepts Bitcoin. You can use your stockpile of digital crypto-currency to pay for our hosting plans. Naturally, you can use all major credit cards including Visa, MasterCard, American Express and Discover. Your credit card can be set up to be charged automatically for recurring payments or as a manual payment each billing period. PayPal payments are also available. PayPal, originating in 2000, has become one of the premier online payment services. Use your PayPal balance or even a credit/debit/ATM card through your PayPal account to pay for your hosting service. Payments can also be made via eCheck using PayPal. Bitcoin is both a peer-to-peer payment system and a virtual currency. You can use our secure Bitcoin transaction to pay for your hosting account with your Bitcoin wallet funds. GlowHost also accepts multiple other cryptocurrency including: Bitcoin Cash ABC, Bitcoin Cash VS, Binance Coin, Etherum, Litecoin, Neo, OmiseGO, TRON, and Ripple. GlowHost also accepts wire transfers and international wire transfer on orders of $100 or more. 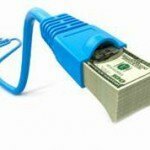 Interested in paying via Wire Transfer? Please contact our sales desk for wire information. GlowHost accepts Boleto! A boleto invoice can be paid at ATMs, branch facilities and internet banking of any Bank, Post Office, Lottery Agent and even some supermarkets in Brazil! GlowHost also accepts Alipay! Alipay is an online payment platform launched in 2004 by the Alibaba Group and has the biggest marketshare in China for online payments. GlowHost accepts OXXO! ¿Vives en México? Estás cubierto! GlowHost also accepts QIWI payments! Qiwi is a publicly traded Russian payment service provider. 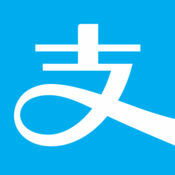 GlowHost accepts Webmoney! 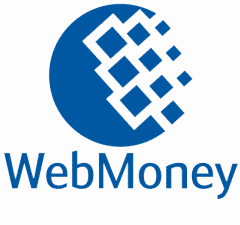 Established in 1998, Webmoney is an online payment platform used by millions.